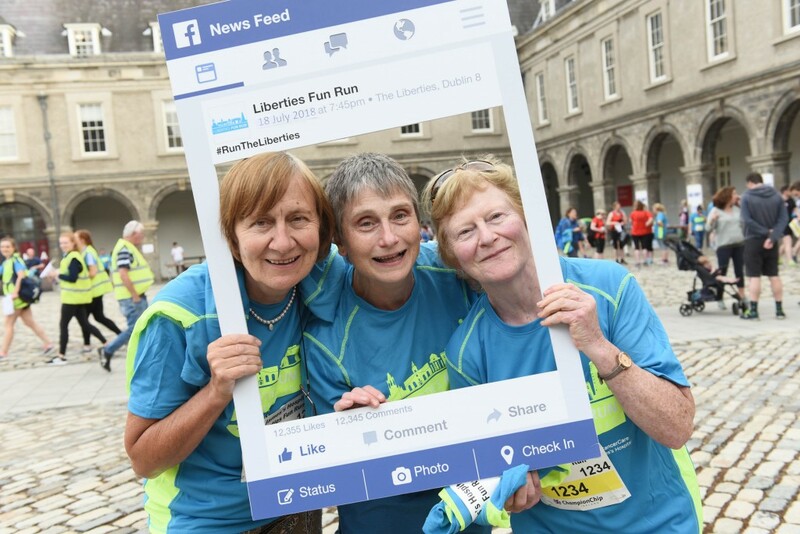 Thank you so much to everyone who took part in the 2018 Liberties Fun Run. We had 1,500 people sign up for the event and this is the 1st year that we have sold out. We are so grateful to all our participants for supporting us and raising funds for GynaeCancerCare at St James’s Hospital. A lot of work goes on behind the scenes to make this event happen and we really have to thank Dublin City Council, An Garda Síochána, DublinBusNews, Luas, Dublin Civil Defence, St John Ambulance Ireland, Office of Public Works – OPW, IMMA – Irish Museum of Modern Art, JK Stoutmans and all of the residents of The Liberties for all of their support. Finally, our incredible volunteers. 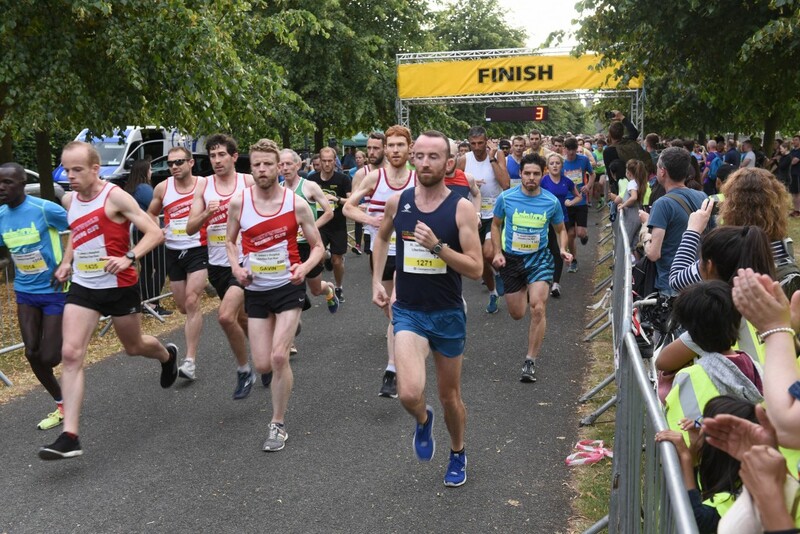 This event requires almost 100 people to give up their evening for this event and without their generosity, there would be no Liberties Fun Run. 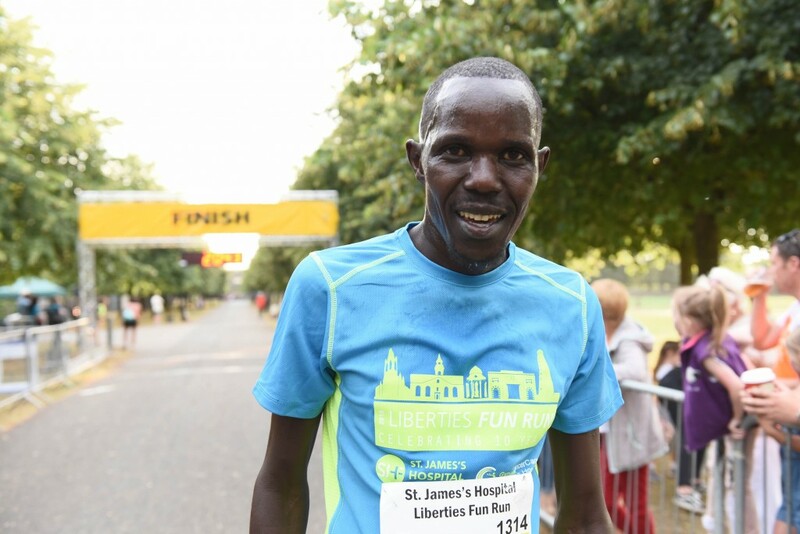 Thank you so much and I hope to see you all back to #RunTheLiberties in 2019!! !